NAMA Recovery of Tennessee: Support. Don’t Punish. “Support. Don’t Punish.” There’s probably no greater or more appropriate mantra for harm reduction proponents across the globe to espouse as their own. This video does a tremendous job of showing the human angle of harm reduction efforts and medication-assisted treatment. With all the issues we face and areas in which improvements are needed here in the United States, sometimes it is important to step back and recognize just how thankful we should be for what we do have. This video features a patient from an area of Eastern Europe where methadone therapy for opioid addiction is mostly unavailable. 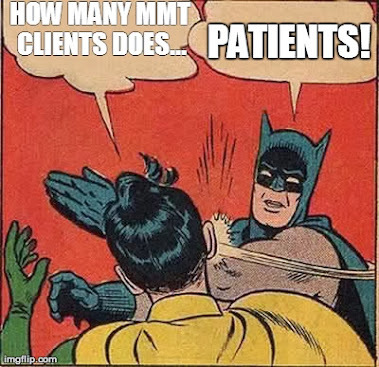 Political leaders of the world’s nations too often forget the factual angle that is most important when they block access to harm reduction initiatives and/or addiction medicines: Exposure to diseases, attack on the street, overdose, and so forth are all reduced substantially for most patients on methadone. They have a better chance to stay alive. Critics of methadone, in their pursuit of the wickedness of being "on" something, some seem too often to forget this human angle. The death rate, arrest rate, illness rate of the opioid addicted patient drops substantially when they enroll in methadone treatment. Their legitimate employment rate, the taxes they pay, and their immune system functioning, all rise. 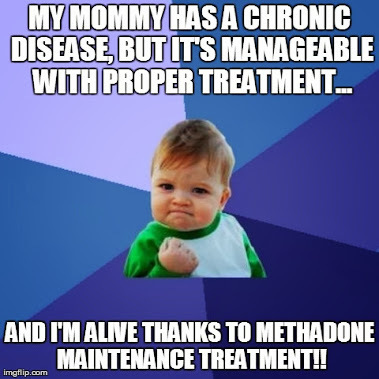 The video also features a patient from Vietnam who attests to the miracles of methadone maintenance treatment. The human angle of which I continue to speak is evident in this Vietnamese man’s testimony. His life and his normalcy have been restored. He is once again a productive, contributing member of society. What about those patients who, due to a disability or other condition, are unable to drive? What about patients whose socio-economic situation is such that they do not have the resources for the gas such a drive, on a daily basis for the first several months of treatment, would require? Or those patients who do not have access to a reliable, dependable vehicle that could make such a trip on a daily basis? 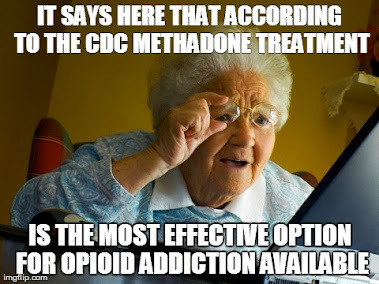 Even more of a moral outrage is the thought of opioid addicted pregnant women, knowing that methadone treatment is the standard of care for pregnant patients, having to make such a trip on a daily basis in the last months and weeks of gestation when many pregnant women should stay as close as possible to their healthcare provider(s) in the event of labor or emergency complications. The six people who voted “no” to this Certificate of Need seem to have forgotten, or at the very least ignored, the human angle, as they have shown that personal biases and politics trump the influence of science and medical facts in their decision making. The State of Tennessee Health Services & Development Agency has made it abundantly clear that they could care less about the opioid addiction and overdose epidemic and related deaths as they have effectively blocked the opening of a treatment center that would provider the most evidence-based and effective treatment and solution for this crisis that is currently available. Why is the State of Tennessee “punishing” its residents in the upper eastern part of the state instead of doing all they can to “support” these people? I wish I had the answer. “Support. Don’t Punish.” is a global advocacy campaign and you can visit their website by clicking HERE.